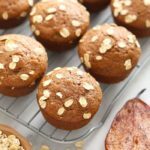 Naturally sweetened with pear puree and maple syrup, these healthy cinnamon pear muffins are the perfect snack or fiber-packed breakfast. 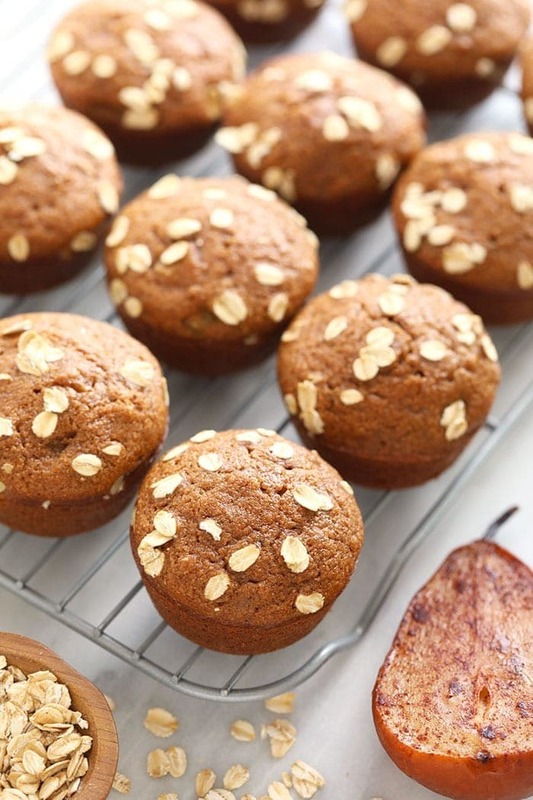 They’re made with 4 whole large Bosc pears, 100% white whole wheat flour, and ground cinnamon. 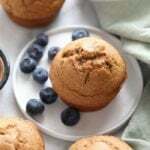 Today we are excited to partner with our friends at USA Pears to bring you a unique and flavorful healthy muffin recipe featuring this delicious fruit. Did you know that there are 10 varieties of USA Pears? They each have their own flavor, color, and texture. CRAZY, right? 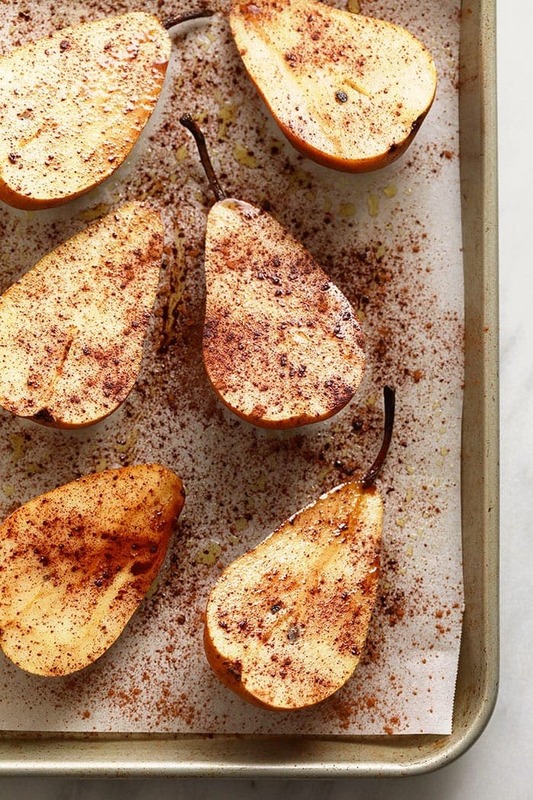 Today we’re cooking with Bosc pears, which when ripe, are on the crisper and sweeter side. Many Bosc pears are grown in Washington and Oregon and are in season during the months of September to April. Looks like we’re right on time! Have a bunch of underripe pears and wondering how to ripen them? It’s easy! Place unripe pears in a fruit bowl at room temperature near other ripening fruit like bananas, which naturally give off ethylene and will help speed up the ripening process. If you have the opposite problem and need to stop the ripening process, all you have to do is pop them into the refrigerator! 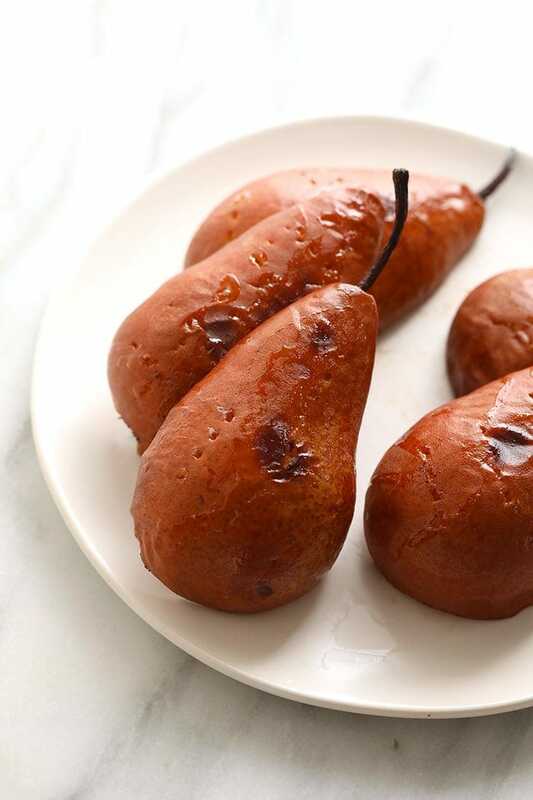 Before we jump into the ins and outs of this recipe, there is one very important step I wanted to touch on –> how to roast pears! 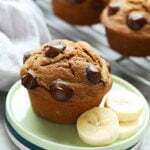 We chose to include roasted pear sauce in these muffins to not only amp up the nutrition but to make these healthy muffins extremely moist without having to use gobs of oil. First, preheat your oven to 400ºF and spray a baking sheet with coconut oil cooking spray. Slice as many large Bosc pears in half as you wish. Then, place pear halves on a greased baking sheet flat side up. Spray pear halves with coconut oil cooking spray and pierce pears a couple of times with a fork. This will ensure even cooking. Roast pears at 400ºF for 15 minutes flat side facing up. Then, flip pears and roast for another 10-15 minutes or until you can easily pierce them with a fork. Let pears cool for 15 minutes before removing seeds. 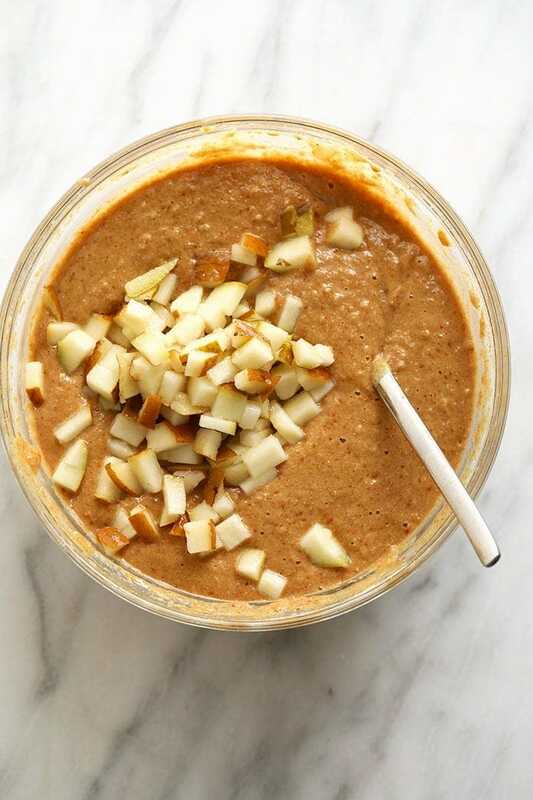 At this point, you can sprinkle with cinnamon and eat as is OR make roasted pear puree (like for this recipe!). 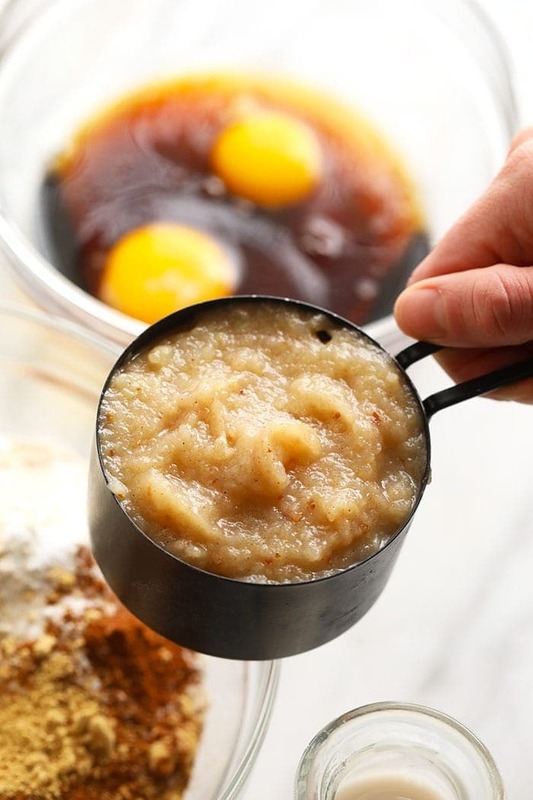 To yield 1 cup of roasted pear puree, place about 6 halves (3 total pears) into a high-speed blender and add 1 tablespoon of water. Blend on high until a puree has formed. 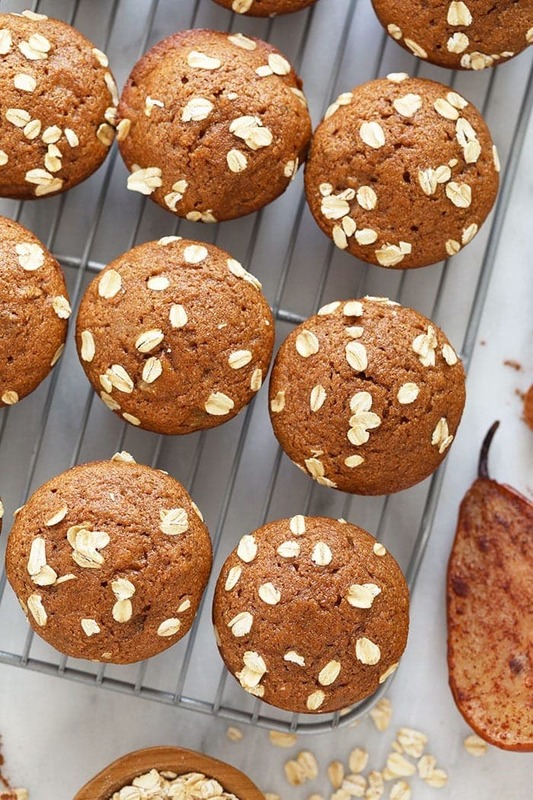 As you can see, this pear muffin recipe is made with whole ingredients and perfectly spiced with the right amount of cinnamon and ginger. Also note that you need 1 whole Bosc pear as well as 1 cup of pear puree, which we will teach you how to make in the recipe card! If you’re a loaf lover, good news! You can turn these pear muffins into pear bread by transferring your batter into a large bread loaf and baking for 45-50 minutes. 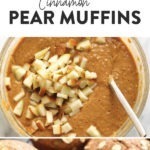 Naturally sweetened with pear puree and maple syrup, these healthy cinnamon pear muffins are the perfect snack or nutrition-packed breakfast. 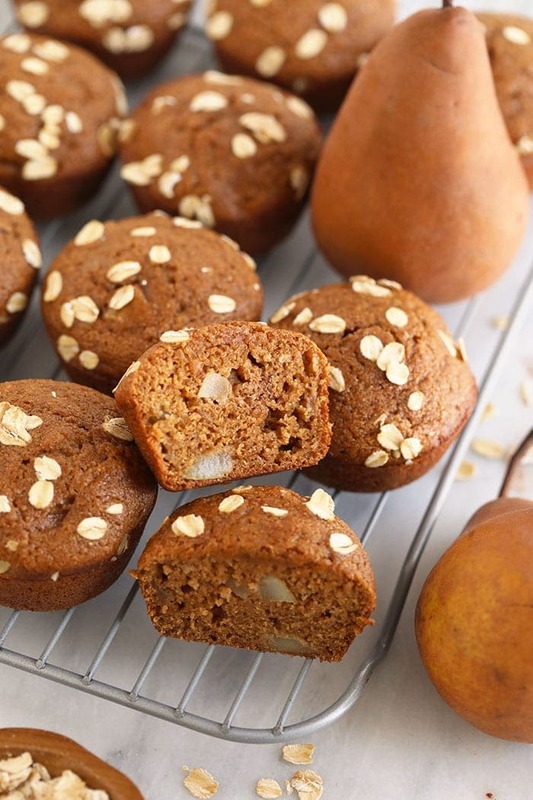 They’re made with 4 whole large Bosc pears, 100% white whole wheat flour, and ground cinnamon. Slice 3 large Bosc pears in half. Then, place pear halves on a greased baking sheet flat side up. Spray pear halves with coconut oil cooking spray and pierce pears a couple of times with a fork. Then, sprinkle on some ground cinnamon. Roast at 400ºF for 15 minutes flat side facing up. Then, flip pears and roast for another 10-15 minutes or until you can easily pierce them with a fork. Let pears cool for 15 minutes before removing seeds and skin. 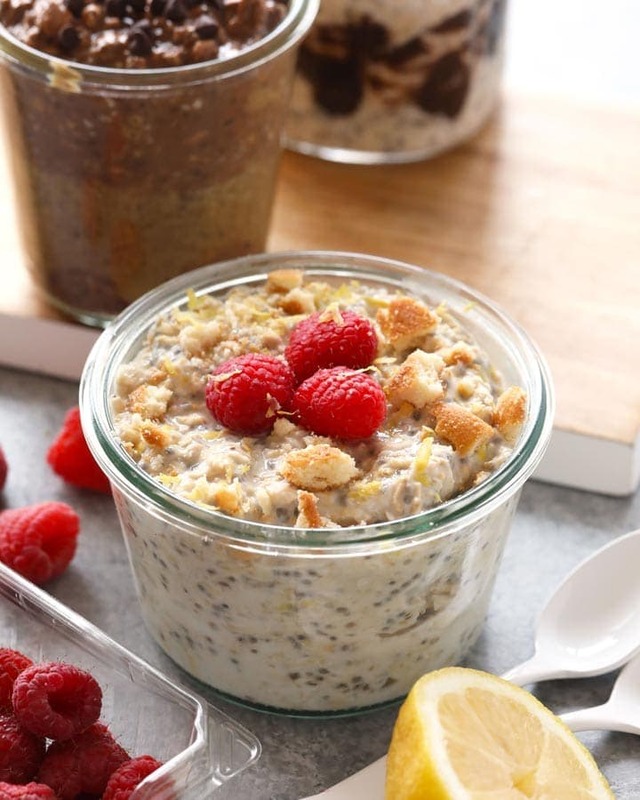 Place in a high-speed blender and add 1 tablespoon of water. Blend on high until a puree has formed. This should yield around 1 cup of pear puree. 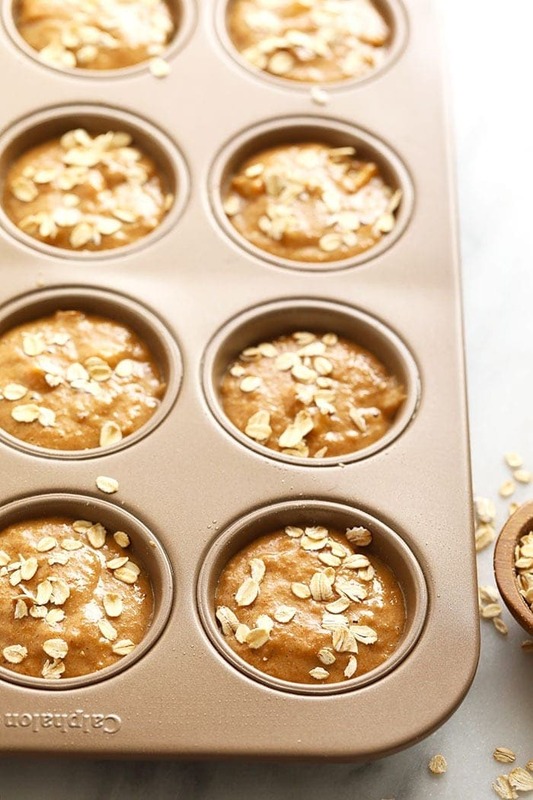 First, preheat oven to 350ºF and spray a nonstick muffin tin with coconut oil cooking spray. Prepare pear chunks by slicing a large pear in half. Remove the seeds and stem and finely dice. Then place into a medium bowl along with all of the other dry ingredients. Mix. Place 1 cup of pear puree* (from above) into a large bowl. Then add all wet ingredients (minus the melted coconut oil) and whisk until combined. Slowly add dry ingredients to wet and mix until combined. Finally, add in melted coconut oil and mix one final time, making sure everything is thoroughly combined. Transfer batter into muffin tin by filling each muffin about 3/4 of the way full or even close to the top. 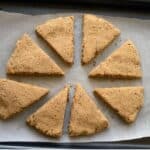 Option to sprinkle on optional nuts or rolled oats for texture. 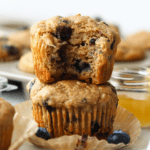 Then, bake at 350ºF for 18-20 minutes or until muffins are fully cooked in the middle. Disclaimer: This post is sponsored by USA Pears. We were compensated and all opinions are our own. 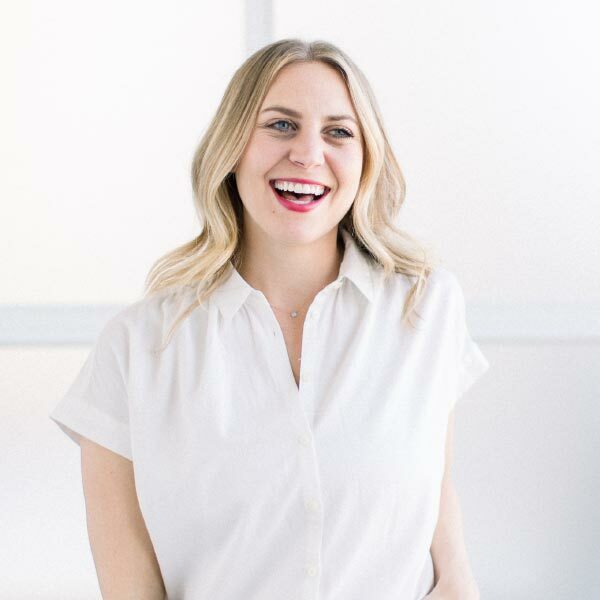 Thank you for supporting Fit Foodie Finds!